Research is a process to discover new knowledge. The word research is derived from the Middle French “recherche”, which means “to go about seeking”. 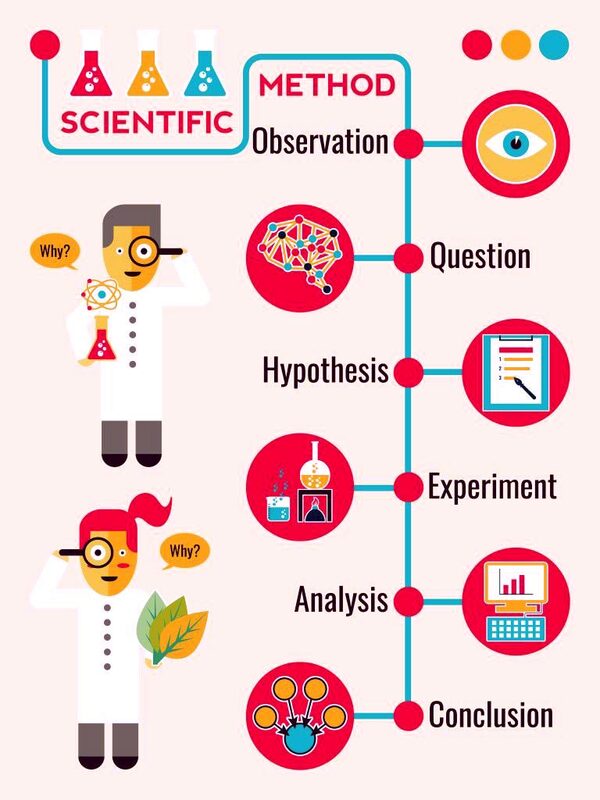 “A systematic investigation (i.e., the gathering and analysis of information) designed to develop or contribute to generalized knowledge is known as research.” Research is different than other forms of discovering knowledge because it uses a systematic process called the Scientific method. The Scientific method consists of observing things around you and creating a hypothesis about it’s relationships to the surrounding. A hypothesis is an informed and educated prediction about something. Part of the research process involves testing the hypothesis, and then examining the results of these tests as they relate to both the hypothesis and the other factors. When a researcher forms a hypothesis, this act like a map through the research study. It tells the researcher which factors are important to study and how they might be related to each other. With this map, the researcher can interpret the information he collects and can make sound conclusions about the results. 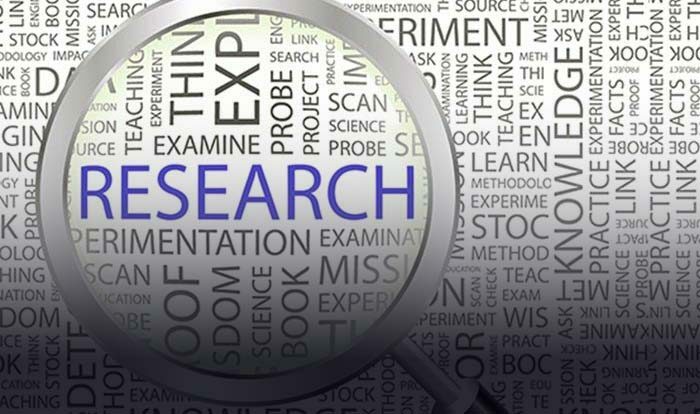 Research is used to establish or confirm facts, reaffirm the results of previous work, solve new or existing problems, and develop new theories. Research is an integral part of scientific information and knowledge. “Knowledge” basically pertains to facts based on objective insights and/or study findings processed by the human brain. It can be acquired through various ways, such as reading books and online articles written by educators, listening to experts, conducting scientific experiments, and interaction with other people. These facts can be checked to ensure truthfulness and accuracy. Research is required not just for students and academics, but for other professionals as well. In Epistemology, David Truncellito of Yale University identifies three kinds of knowledge: procedural (competence or know-how), acquaintance (familiarity), and propositional (description of “a fact or a state of affairs”). A factual proposition is commonly used to define “knowledge”. Research also means to understand various issue and public awareness. Novelty in health related study pave the way of strong awareness among mass. Experimentation and finally publish that work on particular health issue increase readability and visibility which ultimately due to research. So research is a big tool to highlight various issues and awareness among general public. Research entails both reading and writing. These two literacy functions help enable computation and comprehension. Without these skills, it is less likely for anyone to appreciate and get involved in research. Reading opens the mind to a vast horizon of knowledge, while writing helps a reader use his own perspective and transform this into a more concrete idea that he understands. Apart from reading and writing, listening and speaking are also integral in conducting research. With the wide array of ideas available, scholars and non-scholars involved in research are able to share information with a larger audience. Some view this process as ego-boosting, while others see it as a means to stimulate interest and encourage further studies about certain issues or situations. As literacy is integral in improving a person’s social and economic mobility and in increasing awareness, research then hones necessary basic life skills and makes learning a life-long endeavor. Research proves as a seed to Love reading, writing, analyzing, and sharing valuable Information. Observations and formation of the topic: Consists of the subject area of one’s interest and following that subject area to conduct subject related research. The subject area should not be randomly chosen since it requires reading a vast amount of literature on the topic to determine the gap in the literature the researcher intends to narrow. A keen interest in the chosen subject area is advisable. The research will have to be justified by linking its importance to already existing knowledge about the topic. Experimentation: It is one of the scientific research method, perhaps the most recognizable, in a spectrum of methods that also includes description, comparison, and modeling. Interpretation of data: This can be represented through tables, figures, and pictures, and then described in words. Conclusions: Share briefly and comprehensively finding of your work. Communicating the research findings and recommendations through publication. The steps generally represent the overall process; however, they should be viewed as an ever-changing iterative process rather than a fixed set of steps. Most research begins with a general statement of the problem, or rather, the purpose for engaging in the study. The literature review identifies flaws or holes in previous research which provides justification for the study. Often, a literature review is conducted in a given subject area before a research question is identified. A gap in the current literature, as identified by a researcher, then engenders a research question. The research question may be parallel to the hypothesis. The hypothesis is the supposition to be tested. The researcher collects data to test the hypothesis. Then he analyzes and interprets the data via a variety of statistical methods, engaging in what is known as empirical research. The results of the data analysis in rejecting or failing to reject the null hypothesis are then reported and evaluated. At the end, the researcher may discuss avenues for further research. Future investigations are necessary to validate the kinds of conclusions that can be drawn from this article about scientific reserach.